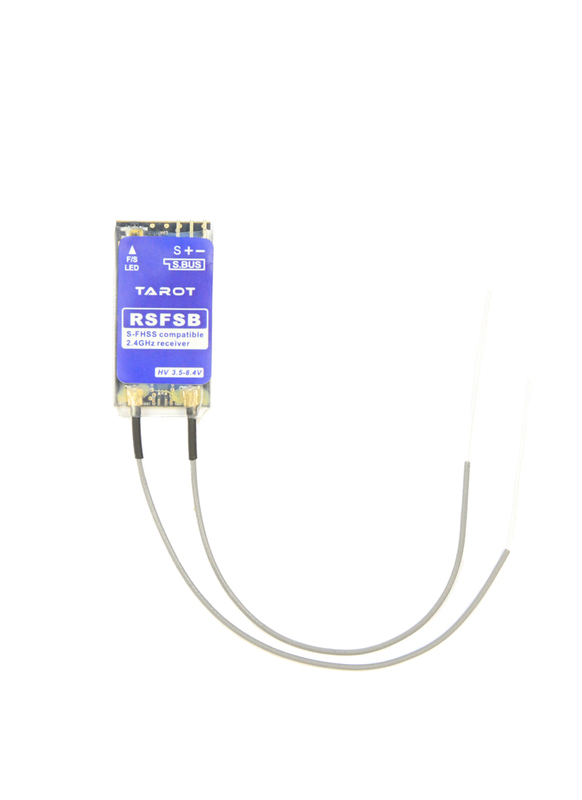 This is a 2.4Ghz 8-Channel receiver with S.Bus port and compatible with Futaba S-FHSS and FHSS protocol, so you can bind it with your Futaba T6J / T8J / T10J / T14SG / T18SZ / 18MZ transmitter. It's very small and light (4.5g) making it ideally suited to FPV mini quad racers like the Tarot 130. Despite it's tiny size, its still a full range receiver, boasting diversity antennas. Its has an SBUS output which is compatible with the Naze32 Rev.6 and new F3 flight controllers like the SP F3. 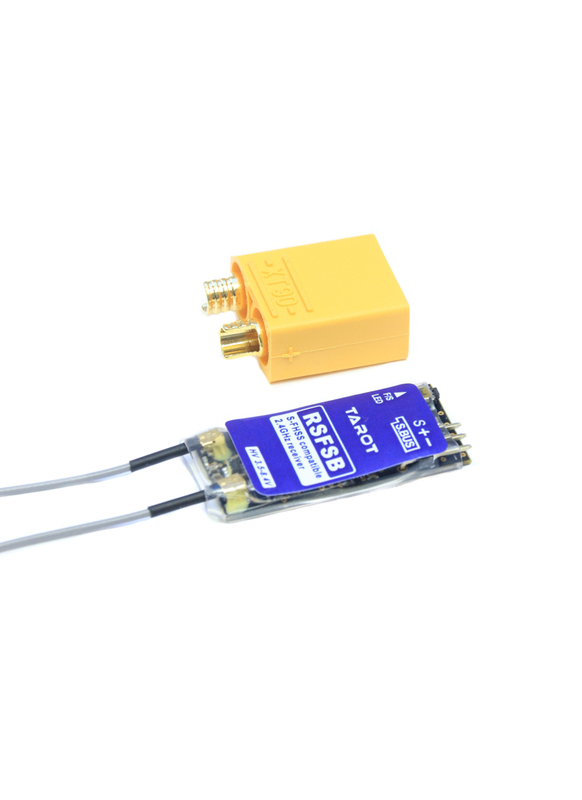 The Rx is compatible with 2.4Ghz S-FHSS / FHSS radios, like the Futaba 6J 8J 10J T14SG T18SZ / 18MZ. 16 Channel FASST version available here.